lui is in heaven: National Bird Day! I just found out from Tufa Girl! 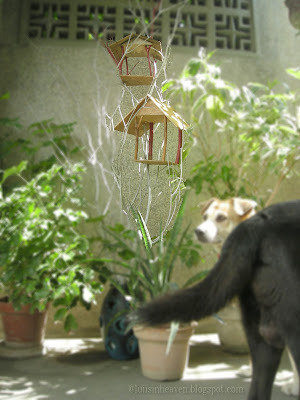 My last birdhouse project was spruced up to house my nativity set featured in my dog Sweepy's Christmas tale. It was a hit! I painted and decorated it with gold dust and lights! 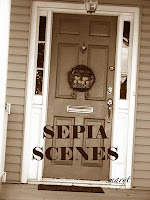 Of course it has to be special because it housed a special Family all of Christmas time! 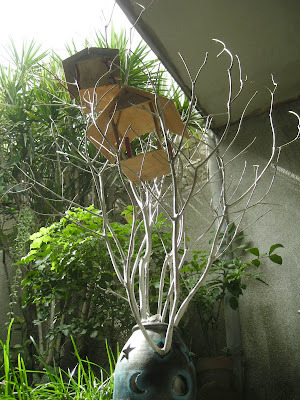 And since Christmas in my country will last until February 3 or the Feast of Candelaria (according to the priest) I decided to create new birdhouses. 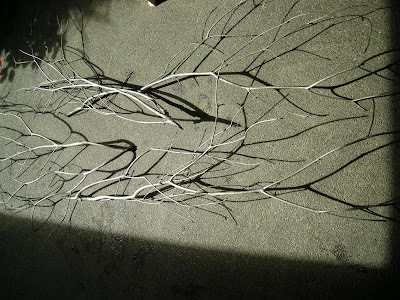 So I gathered some of Chicky's (our gorgeous chico tree) old trimmed twigs (I recycle them for installations and mixed media works) . . . .
. . . and gathered some old wood in Heaven, gathered some adventurous kids with carpentry skills, pulled out some bills (kids work fast when you pay them well LOL! ), took out one of my sister Luchie's garden vase I plan to make into a lamp someday (when the crow turns white LOL!) and voila . . . .
Two Bird Houses for all the free flying birds in Heaven! It was another hit! My dogs Sweepy and his father Sumo approved it by marking it well. That is how they welcome anything in Heaven. And my sister Luchie and I take turns leaving food and water in it. 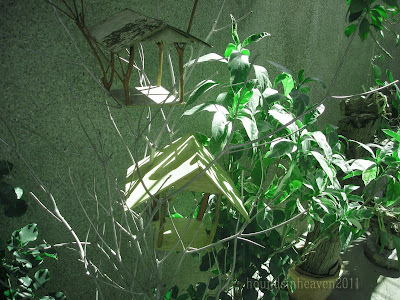 And birds fly in and out of it especially when it rains or during their nap time. 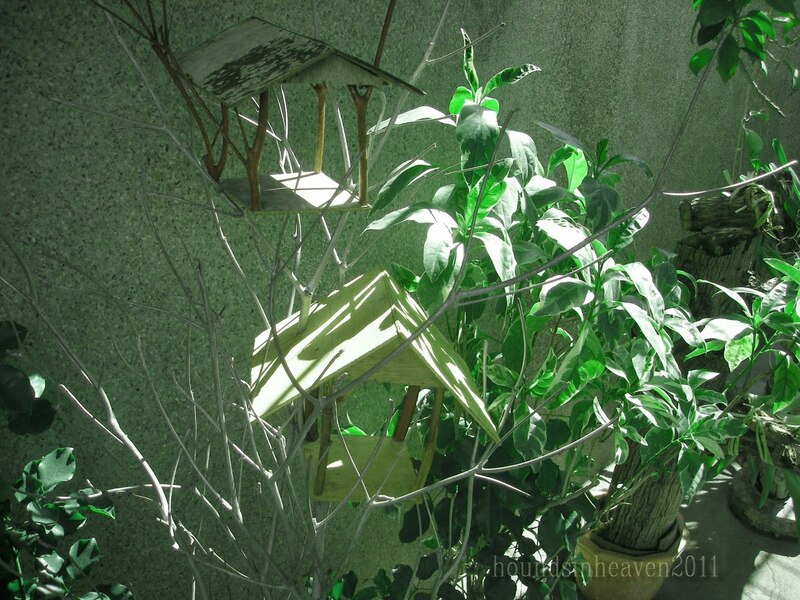 The birds are so much a part of our family now! (1) What kind of advocacy work would you do for your community? (2) Would you be willing to add your name in support of an advocacy for animal care and protection?
. . . in Heaven there are no walls except drooly creatures . . .
1) I support nature and animal care and protection and cultural heritage promotion and preservation. 2) All the time except those with extreme programs. I always say no to animal advocates who spit on fur wearers or burn things to dramatize their support. I believe in more direct and consultative manner of communicating my advocacies. 1) i'm not very active in my "new" community. but i do participate and support medical missions (through an organization) that mostly benefit women and children. and through my job, i support livelihood projects that provide alternative sources of income at the grassroots level. 2) yes, i am always interested in animal care and protection. I love what you created! It looks beautiful and unique. 1) I would volunteer to feed the homeless at my church, but time and health are prohibited at the moment. 2) I have added my name to many sites. I think it's important for the protectors of animals get to know and understand the relationship between farmers and animals. The subject is much misunderstood and the public need enlightening. I would put my name on such a project because it would be for the good of all--animals included. 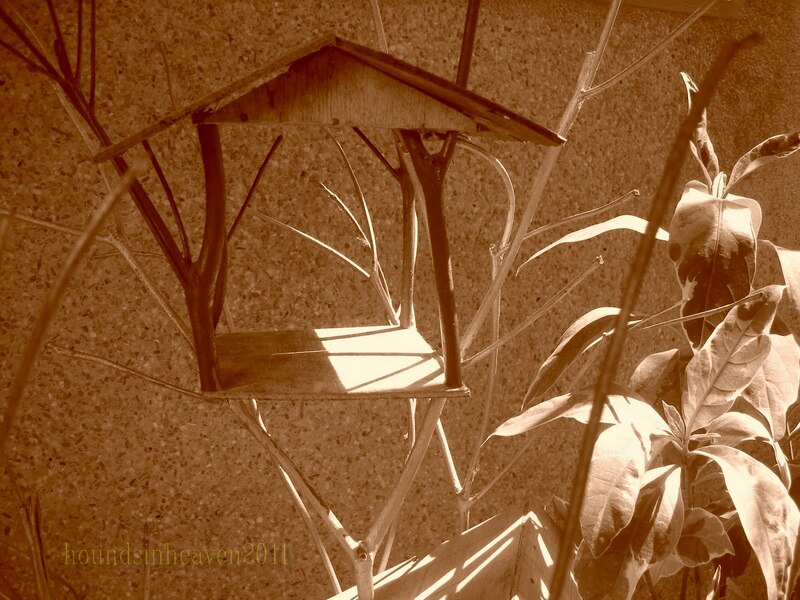 Your Sepia bird house is beautiful. Have a great day! Hi Lui, I am great you're back, and hope that it wasn't too much of a mess. 1) I would like to help with the senior community. When the elderly get to a certain point, they become out of it- not knowing what is going on in the world around them. It is like teaching a child all over again. Everyone is busy and they are neglected. 2) I don't mind adding my name to support. I like animals and had many while growing up. I also have so many other charities - mostly for people...the poor, the orphanage, the seniors, I think I am all charity out... Smiles. 1. I help and support with the St. Jude Children's Research Hospital because I believe in their mission to help those who could not otherwise afford treatment. 2. I would absolutely put my name on charities that help animals and I agree with you in that the dramatic lengths that some of these organizations use is something I do not support. 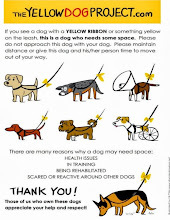 lui, so sorry I was not ready with the linky today... but I did the story all around you and your posting today. Thanks for sharing your birdhouse with us all. I support several charities but in my own community I am getting more involved with our local humane society and in particular the Cat Management Coalition. I am not a fan of PETA but other groups actually doing productive work are fine. The group I am working with now is trying to control feral cat overpopulation through a catch/spay or neuter/release program. Your photos are gorgeous! 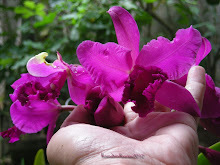 I would love to volunteer in programs that take care of the elderly in my community. And my favorite advocate are for the sea creatures..
1. Right now I only work through programs in our church. missions local aid. 2. I would be willing if it's something that I can focus on and make a priority. 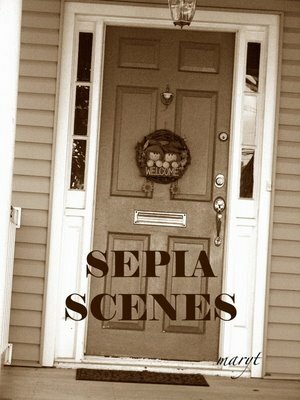 You asked about the Cabbage Roll recipe I had up for my Sepia Scenes yesterday. I've posted the recipe at my place if you want to take a peek. Have a great day!